What is Embezzlement in California? An embezzlement conviction can negatively affect the rest of your life. California Penal Code Section 503 PC defines embezzlement as the fraudulent appropriation of property by a person to whom it has been entrusted. The major difference between embezzlement and other forms of theft is the requirement that the property was entrusted to you by the rightful owner. In order to be convicted of embezzlement, you must have legally possessed the property or were given authority to access it. The punishment for embezzlement can be severely punished under California law. Thus, you need the guidance of an experienced attorney from Wallin & Klarich. Call us today. Cases of embezzlement typically arise within the employment context when an employer gives an employee permission to hold onto goods or money belonging to the business and that employee takes or uses the property for his own benefit. Embezzlement may also take the form of highly sophisticated Ponzi schemes designed to defraud investors of their money. You may remember the recent case involving Bernie Madoff, a former stock broker and investment counselor who was sentenced to 150 years in prison for embezzling $18 billion from his investors. There are a number of defenses that an embezzlement defense lawyer at Wallin & Klarich can raise on your behalf. These include lack of intent, good faith belief, and false facts. Each of these defenses can be raised depending upon the facts of your individual case. Be sure to read our embezzlement defense section or consult a California embezzlement defense attorney at Wallin & Klarich to learn more. Sentencing and punishment for an embezzlement conviction is determined by whether the offense is considered grand theft or petty theft under California Penal Code sections 487 and 488. In addition, the severity of the criminal penalties you face depends on whether the offense is charged as a misdemeanor or felony. A misdemeanor grand theft embezzlement conviction is punishable by up to 364 days in county jail and a maximum fine of $1,000. A felony grand theft embezzlement conviction is punishable by 16 months, or two to three years in county jail and a maximum fine of $10,000. A petty theft embezzlement conviction is punishable by up to six months in county jail and a maximum fine of $1,000. How is embezzlement different than most theft related offenses? Can I still be charged with embezzlement even if I returned the property to the owner? How is the value of the embezzled property determined? Where Can I Find the Most Experienced California Embezzlement Attorneys? If you are accused of embezzlement, call our offices so we can protect your freedom. 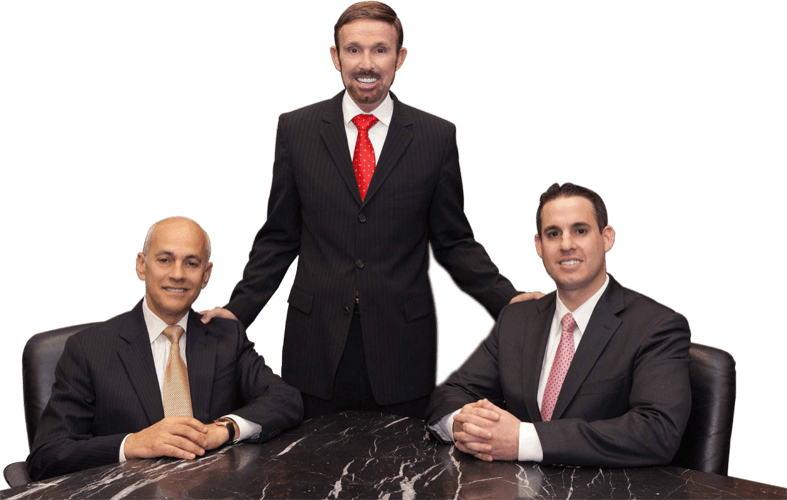 If you are confronted with accusations of embezzlement, it is essential that you contact experienced California embezzlement attorneys who are familiar with such cases. With offices in Orange County, Los Angeles, Torrance, Sherman Oaks, San Diego, Riverside, San Bernardino, Ventura, West Covina and Victorville, Wallin & Klarich has successfully represented clients facing embezzlement charges for over 30 years. We have the knowledge and the know-how to win your case. Call us today at (877) 4-NO-JAIL (877-466-5245) or fill out our intake form. We will get through this together.